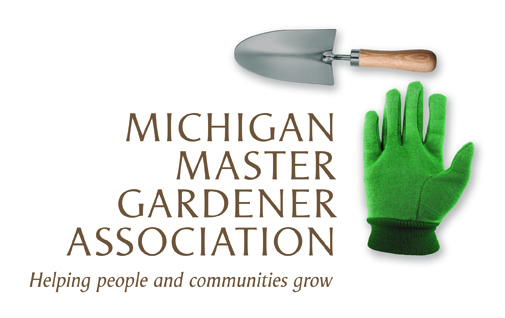 Protecting Lake Shorelines (Curtis) — Michigan Master Gardener Association, Inc.
Inland lakes are places where family and friends gather to enjoy each other and the recreational opportunities that abound. Memories created during these times inspire a generation to share the experience with the next. Lakefront property owners, other citizens, and all communities benefit socially and economically from healthy lake ecosystems. With over 11,000 inland lakes and more than 1,850 units of government in Michigan, it is evident that all local governments play a role in protecting the state's waters. The purpose of the program is to teach lake property owners and local officials the benefits of maintaining shorelines in a natural state and to teach about tools and resources for property owners to plan and protect natural shorelines and for local governments to plan for and regulate natural shoreline techniques. Participants will also enjoy a field component examining a local natural shoreline project. Program participants will receive a copy of the MSU Extension bulletin Natural Shoreline Landscapes on Michigan's Inland Lakes. Programs run 9:30 a.m. - 5:00 p.m. (local time). There is a $20 administrative fee for cancellations received after July 20.